KITABOO® eReaders can be accessed from any browsers and devices built on Android and iOS platforms. This eReader demo shows how the interactive eBooks created on Kitaboo – eBook Publishing Platform look like. 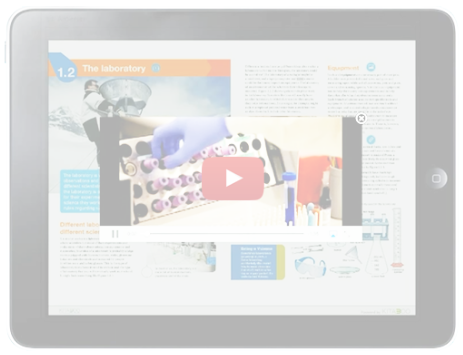 Highlights of demo are Kitaboo eReader’s features like interactivities, features for learner-trainer collaboration and analytics to track activities and performances. KITABOO® Cloud, our cloud based end-to-end eBook Solution, provides great way to digitize books, make them interactive and distribute and deliver efficiently to your readers. 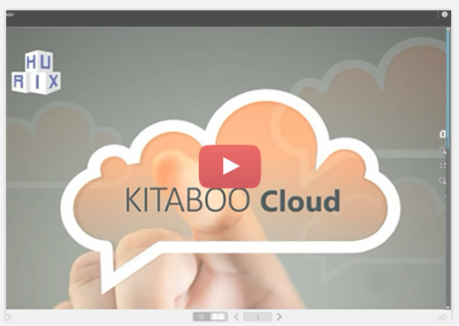 With KITABOO Cloud Publisher, you can create highly interactive and enriched eBooks from your source PDF files; add video, read aloud audio, documents, links and interactive HTML5 widgets and publish for multiple platforms (online desktops/mac, iOS, Android) at the click of a button. 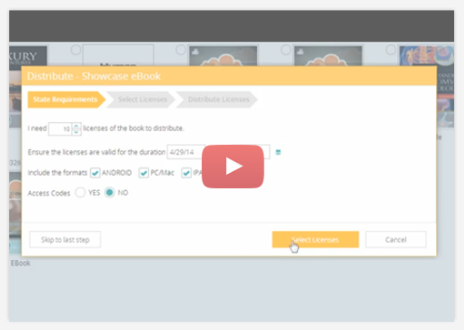 The KITABOO Cloud distributor interface allows you to directly distribute DRM protected books to institutes and end users. Allows you to Create students and teachers, assign books and deliver on KITABOO Reader (or white label reader) apps for online, iOS and Android. KITABOO Online reader, allows students and teachers to login and access the books assigned to them and interact and share with each other. Students can submit responses within interactive workbooks and have teachers review individual responses. Provides real-time analytics to monitor student progress and “flip” the classroom experience. KITABOO® Reader is built with rich set of features. This App seamlessly integrates eBooks with embedded videos, synched audio, image banks and interactive assessments, seeking to enhance learning and entice readers. The new page rendering engine provides fast loading and speedy page-turning. This App also allows users to make personal notes, highlight text in the eBook and see them consolidated for easy reviewing. You can now convert your reference notes to interactive learning with Audio, Video and Image Notes. KITABOO® Catalog+ takes you from print to digital, and helps you create digital versions of magazines and catalogs. Now carry your message to a larger audience with dynamic and interactive catalogs, brochures and product manuals. 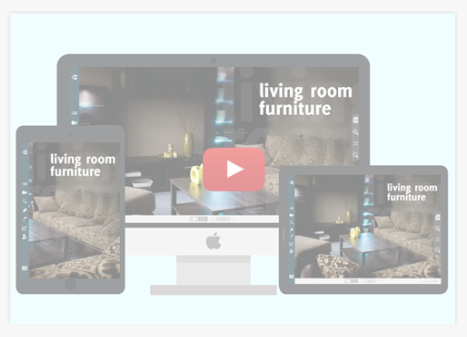 Turn your content into a unique experience that creates opportunities to grow revenue, engagement and interaction. KITABOO®Investor+ takes you from print to digital, and helps you create digital versions of reports, presentations, etc. 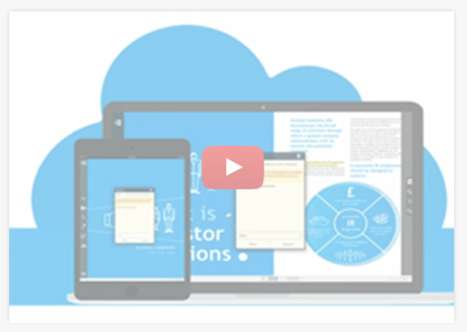 A Cloud-based investor communications app, allows you to reach out to all stakeholders of an organization. Be it the monthly newsletters or the annual reports, investor presentations or press releases ,it is all about reaching out to the right people with right content.